water resistant and high temperature stable grease fortified with solid lubricant. 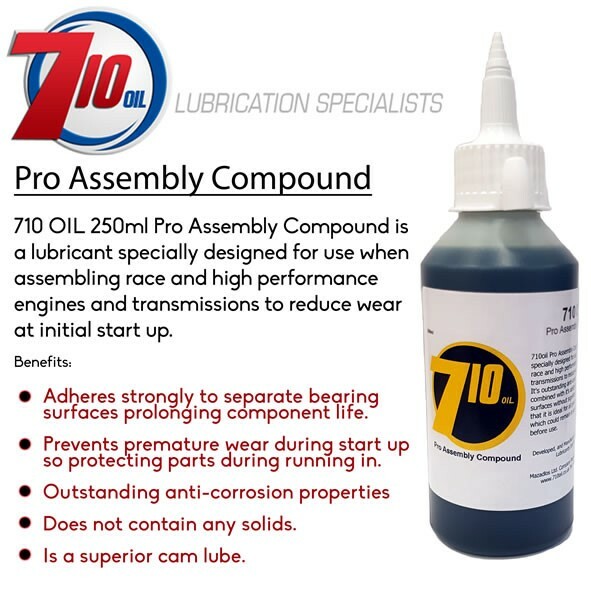 designed to provide effective long term lubrication even under shock loading conditions, but with a clean, white grease. Suitable for a variety 0f applications such as industrial, automotive, marine and household/retail.